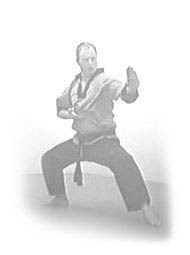 Lessons are lead by experienced martial arts instructors with decades of training and teaching experience behind them. Additionally, Instructors are CRB checked, first aid trained and have nationally recognised qualifications (NVQ, NCFE) in fitness instructing. 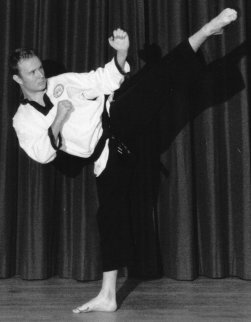 Martial arts artist Karate Birmingham West Midlands Brum Bham; Bearwood smethwick Acocks Bartley Green Aston. Birchfield Bordesley Bournbrook Bournville Bromford. Camp Hill, Cannon Hill, Castle Vale, Cotteridge Digbeth Druids Duddeston, Edgbaston, Erdington, Four Oaks Frankley. Garretts Green, Gravelly Hill, Great Barr, Hall Green. Handsworth, halesowen Harborne, Hockley, Hodge Hill, Kings Heath, Kings Norton, Kingstanding, Kitts Green, Ladywood, Longbridge, Moseley, Northfield, Perry Barr, Quinton, Rowley netherton blackheath cradley heath Saltley, Selly Oak Park, Shard End, Sheldon, Short Heath, Small Heath, Sparkbrook, Sparkhill, Stechford, Stirchley, Stockland Green, Walmley. Warley Warstock, Washwood Heath. 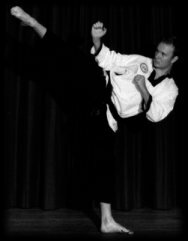 Weoley Castle, Wylde Green, Yardley Wood, Oldbury, Dudley, Bromwich: Kickboxing, Karate do, Kung-fu, Self Defence Defense, marshall, Classes, lessons clubs, Expert instructor tuition qualified film TV, Childrens adults kids female ladies womens. Safe quality traditional Effective. PT personal trainer, one to one fitness.